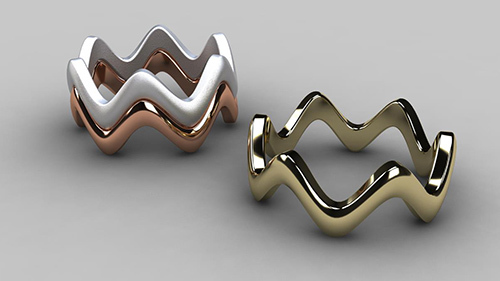 You'll use the Ring Wizard Tool to create these stacking wave rings. 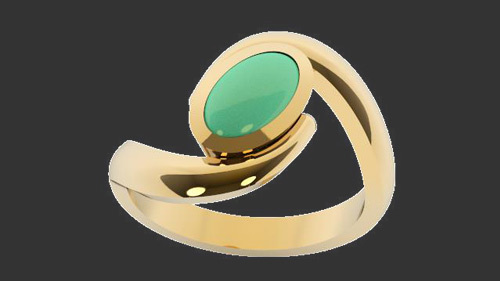 We'll use the Gem Studio to make the round brilliant, and then create the setting using the Bezel Studio. 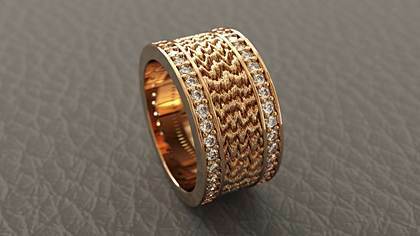 To create this ring, we will use some very useful RhinoGold tools including the Ring Gauge, Gem Studio, Head Studio, and Dynamic Polar Array. To make this channel-set ring, we'll use the channel tool and the cutter tool. 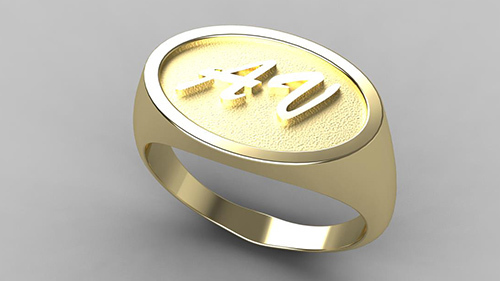 You'll be introduced to the Signet Ring Tool, and the Text Tool to create the initials on this ring. 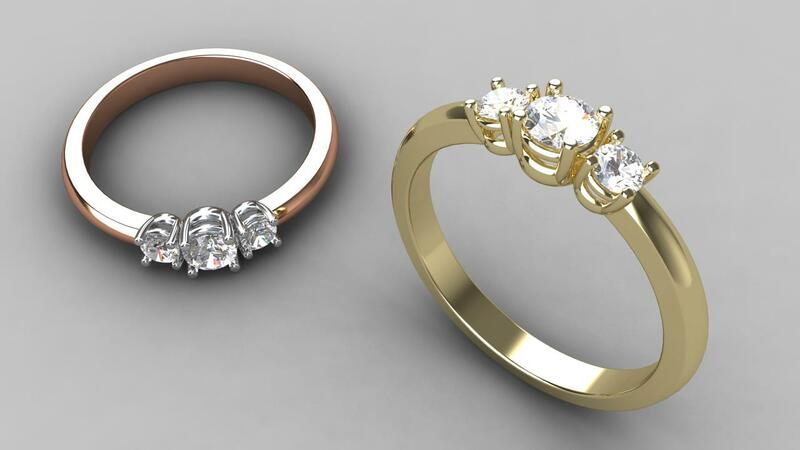 We'll build on our training and design this ring using the Ring Wizard, add a RhinoGold Elements Library component, and we'll show you a trick with the Halo Builder to easily build the stones and prongs. 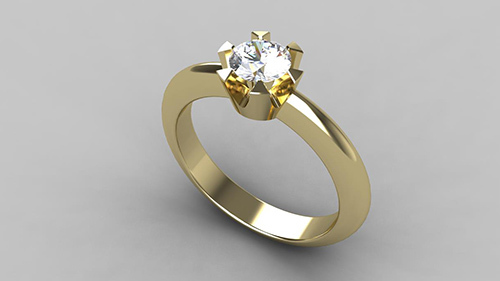 You'll be introduced to the Halo Builder which we will use to create this ring. 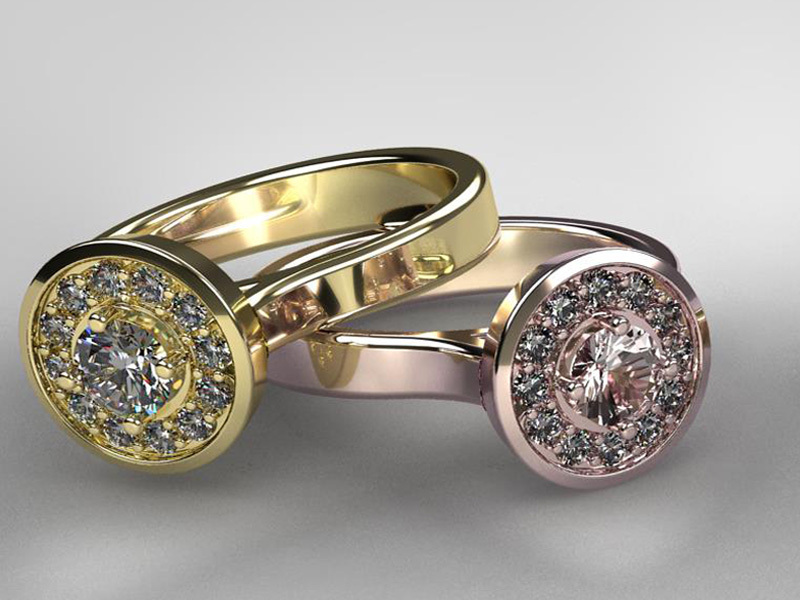 In this lesson we'll use the Cluster tool to create the cluster around the main gem, and use the Ring Shank tool to finish the ring. 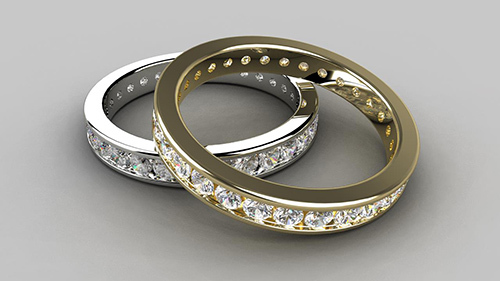 Using RhinoGold Elements, we will select a 3-stone ring, and learn how to modify the design for larger or smaller gems. 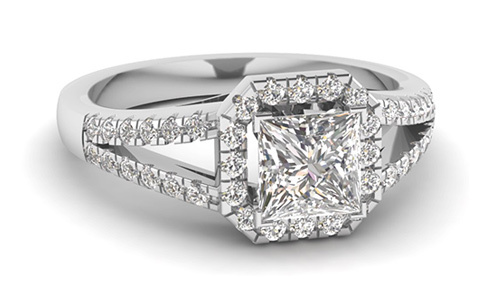 We'll use the halo and split shank tools with the cutters in line to create this ring. 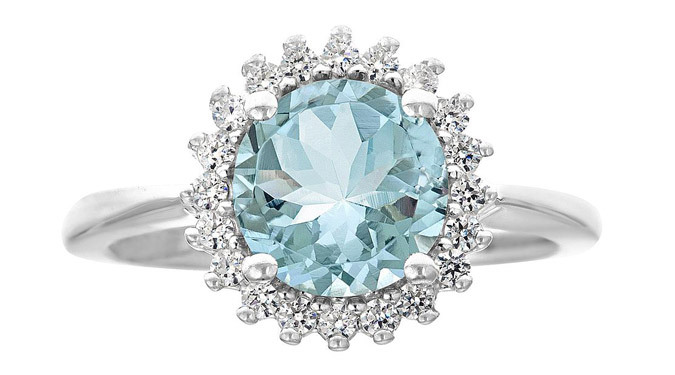 First we'll place the gem, and create a bezel setting. 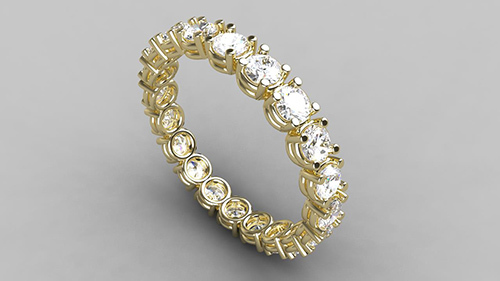 Using the Advanced Ring Curve tool, we'll create the bypass curve, then make the shank using the Dynamic Profile tool. 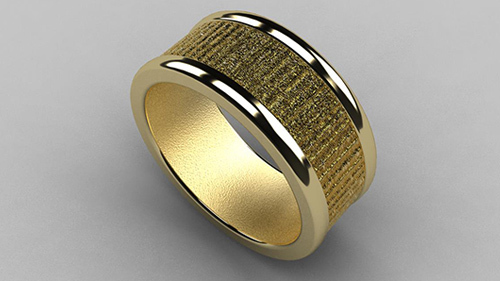 We'll use the Texture tool to apply a textured pattern to a simple men's wedding band. So what do you get with our Training? 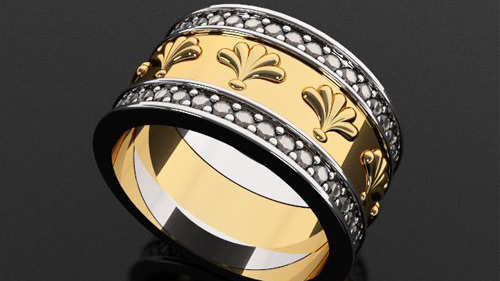 A workbook is provided to all training attendees which covers all of the RhinoGold commands and includes many tutorials. 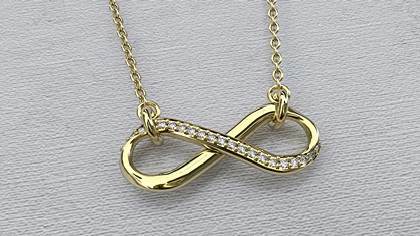 With over 10 years experience in Jewelry CAD training, we've taught 100's of jewellers. So you’ll be learning from experts.